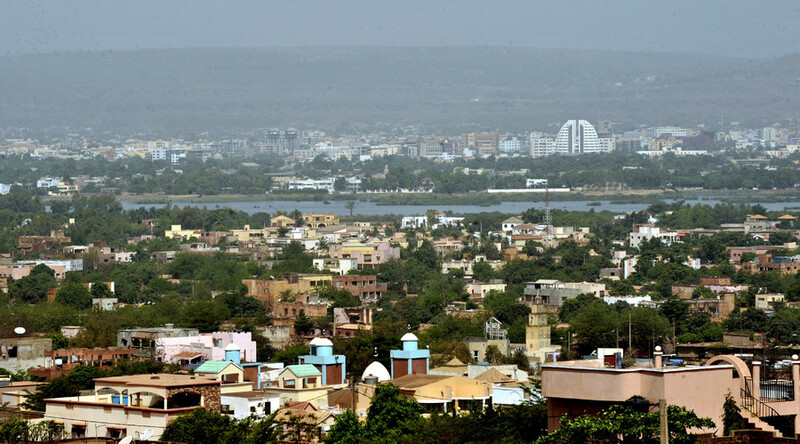 Unidentified gunmen attacked a European Union Training Mission (EUTM) headquarters in Bamako, the capital of Mali. One of the suspects was shot dead and two others were arrested and are now being questioned. The mission is stationed at the Azalai Hotel Nord Sud. “The attackers tried to force through the entry and the guards posed in front of the entrance opened fire. One attacker was killed. The gunfire continued for several minutes,” a witness near the hotel told Reuters on Monday. A Defense Ministry spokesman confirmed the shooting. The US Embassy in Bamako said it is “aware of small arms fire” in the vicinity of the hotel, and has advised its citizens to avoid the area and “shelter in place” until further notice. The diplomatic compound “is in duck and cover status,” it said. 2/2 Citizens should avoid ACI2000 area until further notice & shelter in place. Emb compound is in duck&cover status. More info to follow. One assailant has been killed at the hotel, while another is still entrenched on the premises, French news website L’Express reported, saying there are no victims among the French contingent. The EUTM in Mali confirmed the attack on its headquarters, but said that no mission personnel had been hurt or injured. As part of the mission, some 600 EU military personnel are currently deployed in Mali to train its security forces, according to Reuters. Nineteen people were killed in Bamako in November of last year when jihadists attacked a luxury 190-room Radisson hotel, which is a major local hub for expats and tourists there. In that attack, two terrorists from the Al-Mourabitoun Islamist group held 170 people hostage for hours. Later in December, French troops in the region conducted a raid that killed a number of the jihadists fighters from that cell.